Hosting During the Holidays? Here’s a Few Tips to Stay Sane. Hosting family and friends during the holiday can be stressful. Crazy relatives, little ones and of course the family dog, all in one place with different opinions, expectations and food allergies. 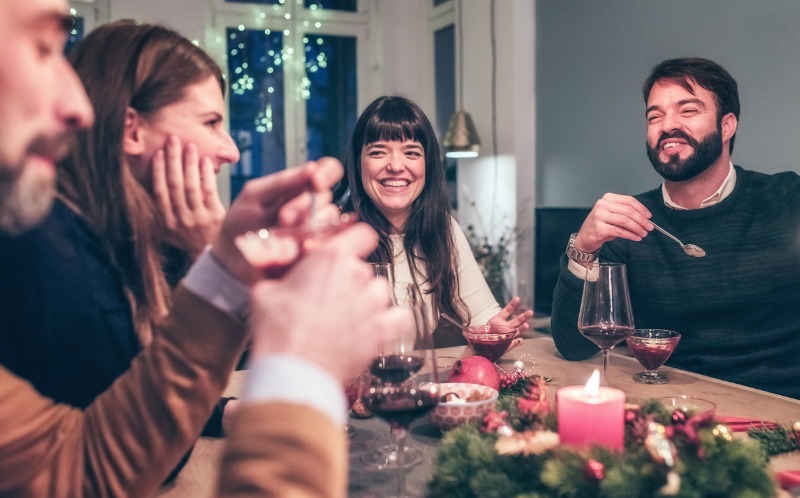 It may seem chaotic at first, but the tips below can offer some solutions to make you and your home the hit of the holidays.